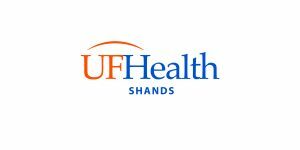 The University of Florida Shands Hospital is hiring a Coder IPC L2 in Gainesville, Florida. This position is available to work from home, provided the candidate is located in Florida. This position REQUIRES residence in Florida. The Coder IPC L2 codes inpatient records using ICD-10-CM/PCS classification system. Assures proper coding and MS-DRG and/or APR DRG assignment for all coded records. Inputs coding and patient information in the appropriate computer system(s) for billing and abstracting purposes and identifies and corrects information discrepancies. Passing standardized coding assessment approved for Inpatient Coding candidate selection with an overall score of 90% or above required. To apply, please submit your resume to jobs@shands.ufl.edu.